AirBridgeCargo is now the largest all-cargo operator in Amsterdam and the second largest airline overall for tonnage after the national carrier. It is also the second biggest cargo carrier in Frankfurt. ABC connects customers across the Netherlands and Germany and around the world to its global network in Europe, Scandinavia, North America and Asia via its hub in Moscow with point-to-point deliveries within 48 hours worldwide. These latest milestones mark another year of development for the airline, which has now achieved 13 consecutive years of tonnage growth. 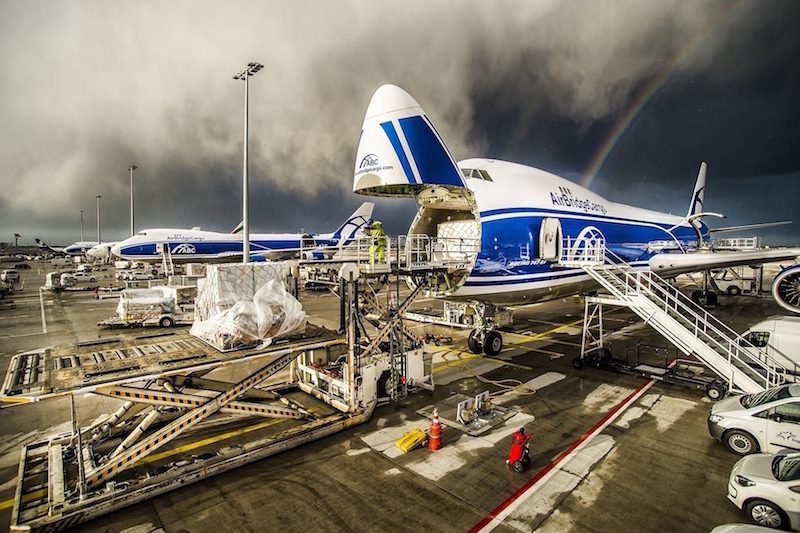 As well as expanding its Boeing 747 freighter fleet to 16 aircraft in 2016 with the arrival of its ninth new Boeing 747-8F, AirBridgeCargo also launched a series of new routes, including Phnom Penh, Seattle, Heathrow and Oslo. More expansion of its scheduled cargo operations is planned in 2017.